Western Oregon University is surrounded by the beauty of trees as they provide scenic views, shade for study sessions, and have served as the backdrop for academic success in Monmouth for over 155 years. As rich of a tradition as those trees are, so too is the quality of education and students that WOU produces each year. 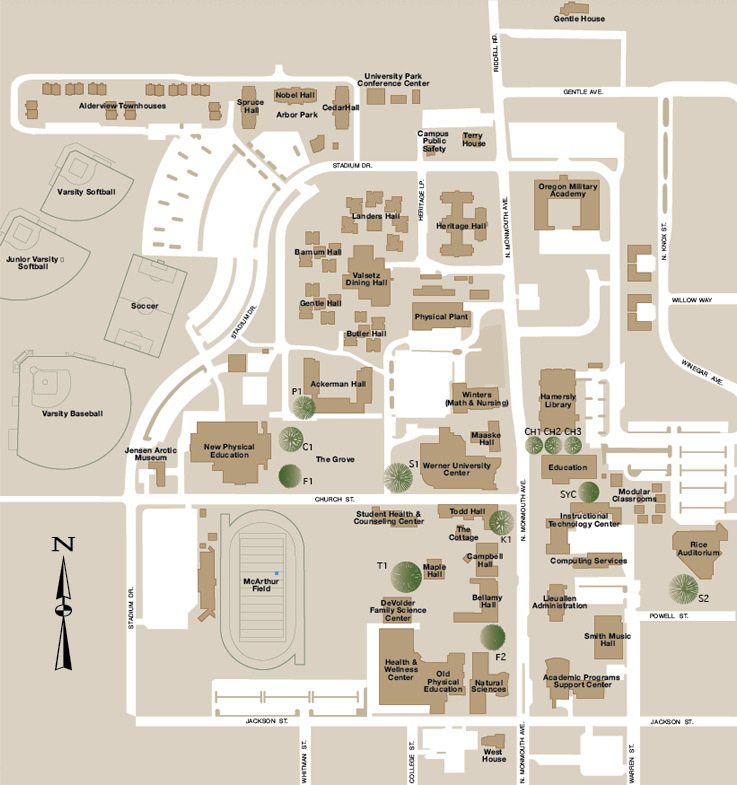 A limited number of trees are available for “purchase” across campus and vary in size, type, and location. In recognition of your commitment to the academic success of our students, a plaque will be placed under your tree to honor you or your choice of a professor or loved one. For more information on how you can take advantage of this limited opportunity, please contact the Advancement Office at 503.838.8449.